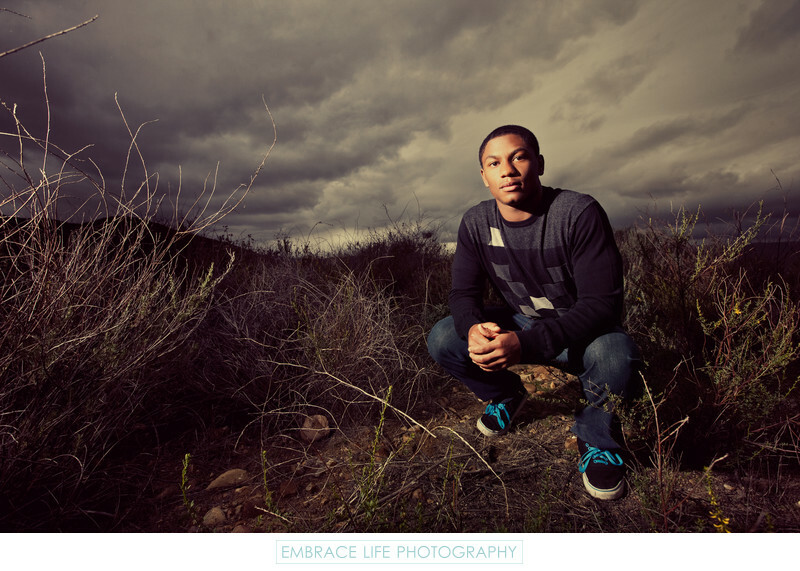 Stylish senior portrait photograph of an Oaks Christian School student. Location: 31749 La Tienda Dr. Westlake Village, CA 91362 . Keywords: Portrait (888), Senior (75).